Fixed a problem when uploading huge files to DropBox. 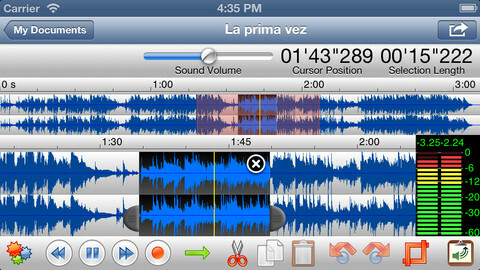 At the moment, TwistedWave features on our selection of "Apps For The Mobile Journalist." The application provides users with an impressive audio editing tool, and includes support for numerous formats, the ability to import and export files, the option of uploading to an FTP account, and much more. 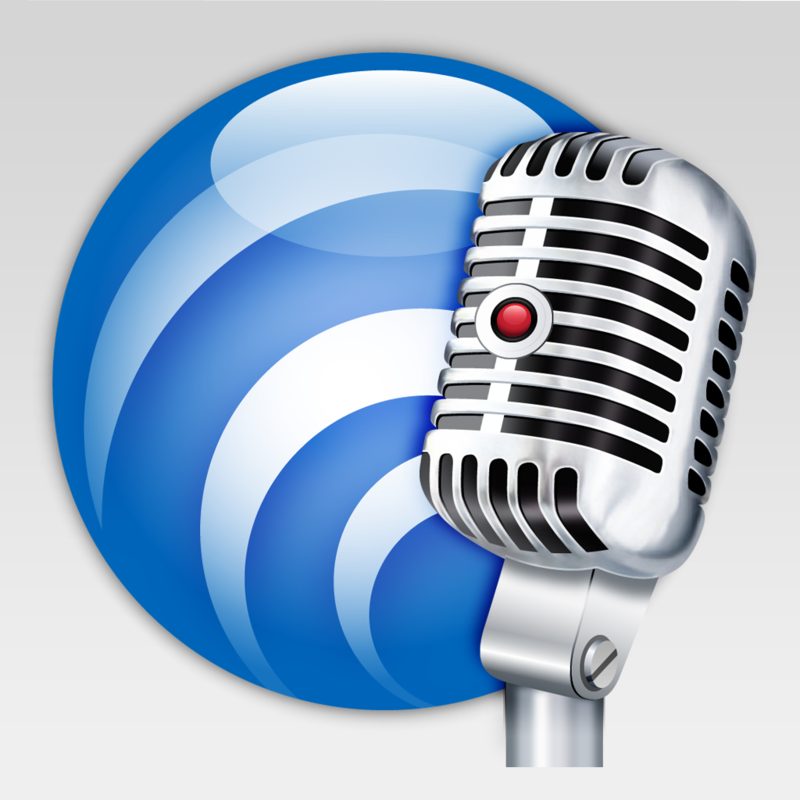 TwistedWave Audio Editor users can download version 1.6 of the application now. If you're interested in taking a further look at the application, the universal app is currently available to purchase for $9.99 in the App Store. For further app related news, see: Popular Audio-Sharing App SoundCloud Adds Google+ Sign-In Option, The Classic Game Goes Digital In Dots And Boxes 2013 For iOS, and PureShot App For iPhone Is Like A Filter Free Zone For Your Photographs.